This genuine beach is a perfect one for those who want to spend the honeymoon under the stars. 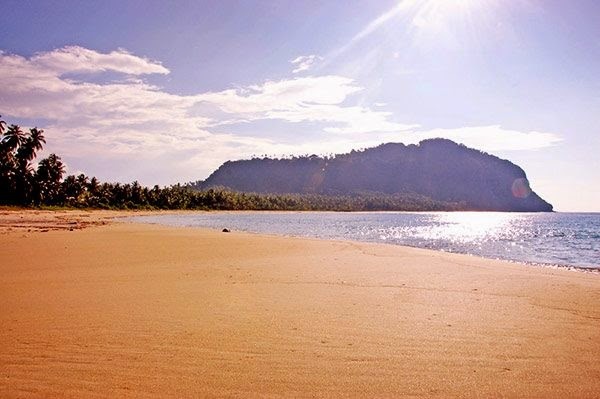 In 2006, this beach is awarded as the best nature beach from Island magazine. This beach has the most cleanest sand beach with rough sand than will make your skin or clothes clean during playing on it, for the texture will not be sticky at your skin or your clothes. The sea water is calm, just like in a swimming pool. having sunbathing here will be peacefully happy. It's a good place to go. Last edited by joker888; 15-09-2017 at 18:02. I want to travel to this place. Its beauty charms me in the first time. Wonderful nature! All times are GMT +8. The time now is 01:27.